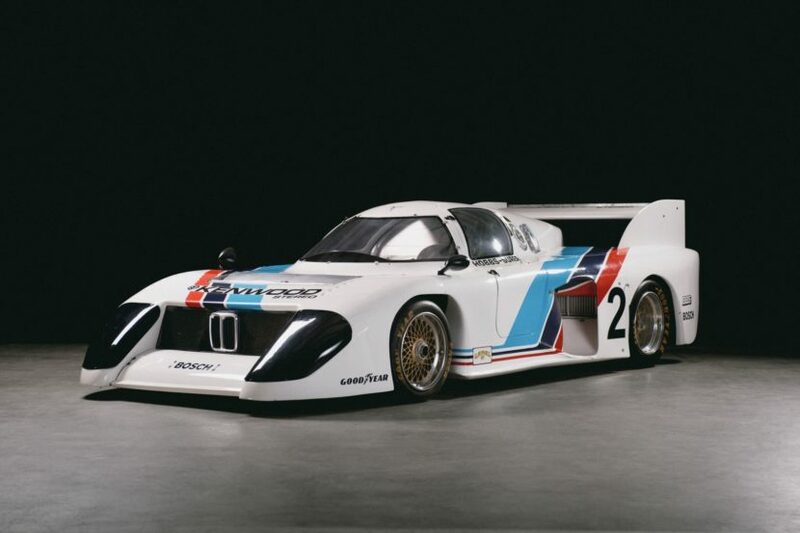 The LeMay Museum will be the host of the Heroes of Bavaria Collection starting this weekend, with iconic race cars from BMW’s Motorsport history to be displayed thanks to a collaboration with BMW Car Club of America. 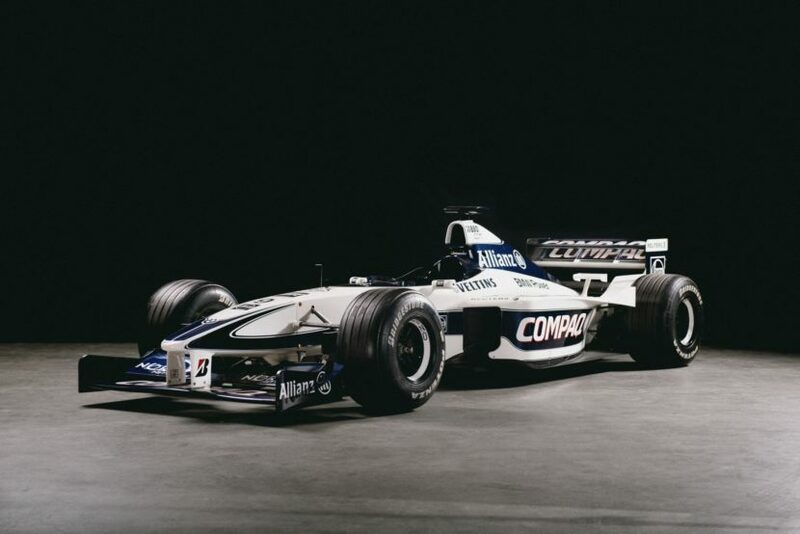 Seventeen of the most iconic cars ever to wear the M colors on them will be on display and the launch of the event will take place in the presence of motorsport royalty as people like Bill Auberlen will be present to welcome curious visitors to the opening. On the evening of May 12, BMW CCA, BMW North America and LeMay – America’s Car Museum will join forces to welcome fans of the BMW brand to the “Heroes of Bavaria – 75 Years of BMW Motorsports” exhibition. This has been the brainchild of the BMW CCA Foundation and its maiden showing took place last year. Since it turned out to be quite a popular venue for both club members and random fans, the guys decided to repeat the feat this year as well. Tickets are available at the ACM website and the first 150 people to walk through the door will get a free commemorative poster. That’s just a side benefit as you’ll get to see cars like a 1937 BMW 328 Roadster, 1961 700 RS, 1965 BMW 1800 TI/SA, 1972 BMW 3.0 CSL Group 2 Rally model and even the 2000 BMW Williams Formula 1 car driven by Ralf Schumacher.